Broadcom MASTERS® (Math, Applied Science, Technology and Engineering as Rising Stars), is the premier international middle school science and engineering fair competition. A program of the Society for Science & the Public sponsored by the Broadcom Foundation, Broadcom MASTERS participants reap the benefits of project-based learning, collaboration with teachers, mentors and professional scientists and engineers. They learn the 21st Century skills of critical thinking, collaboration, communication and creativity as well as the confidence to lead and be productive team members to achieve their goals. Broadcom MASTERS competitors shine in the spotlight of regional, national and international science and engineering fairs. Broadcom MASTERS honors their achievements with awards and prizes for themselves, their teachers and schools. 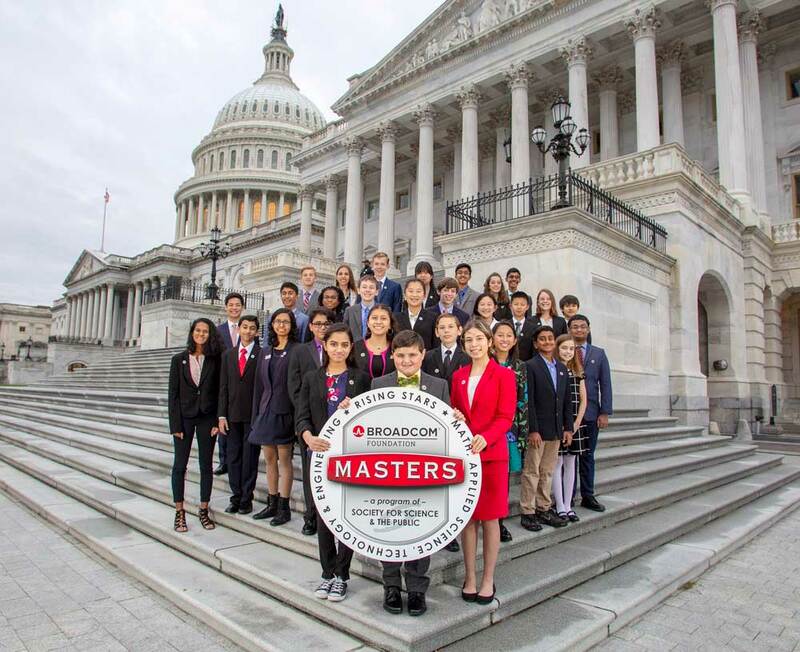 The prestigious Broadcom MASTERS®, a program of Society for Science & the Public, is an international science and engineering competition that is open to sixth, seventh and eighth graders around the world. 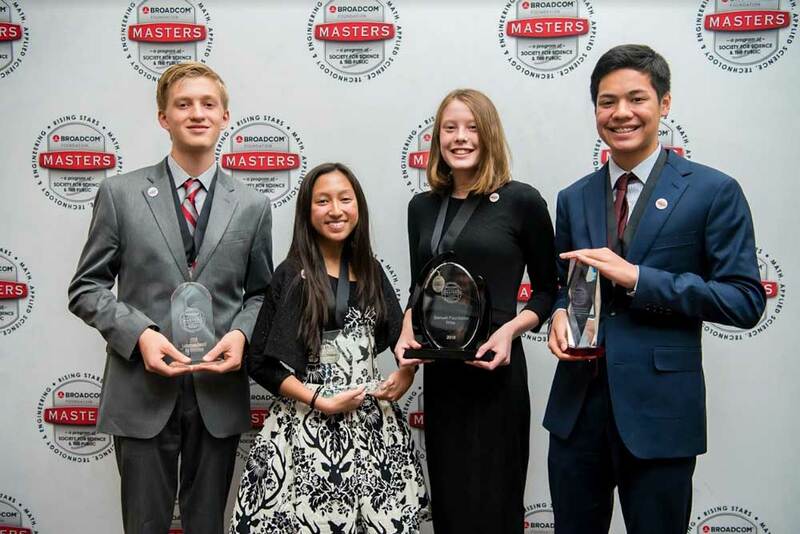 The Broadcom MASTERS creates a project-based learning opportunity for young people to discover their passion and excel in STEM — enabling them to become the next generation of innovators. 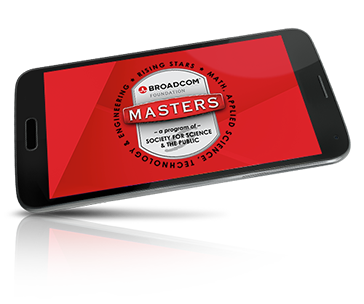 Download the free Broadcom MASTERS app on your smartphone or tablet to learn more about the Broadcom MASTERS competition and how to participate in your local Society-affiliated science fair. Learn more about the 2018 Broadcom MASTERS winners of the $25,000 Samueli Foundation Prize, the $10,000 Marconi/Samueli Award for Innovation, the $10,000 Robert Wood Johnson Foundation Award for Health Advancement, the $7,500 Lemelson Award for Invention, STEM and team awards including the Robert John Floe Award for Mathematics. Top awards in math were sponsored by Robert John Floe, President, Floe Financial Partners.